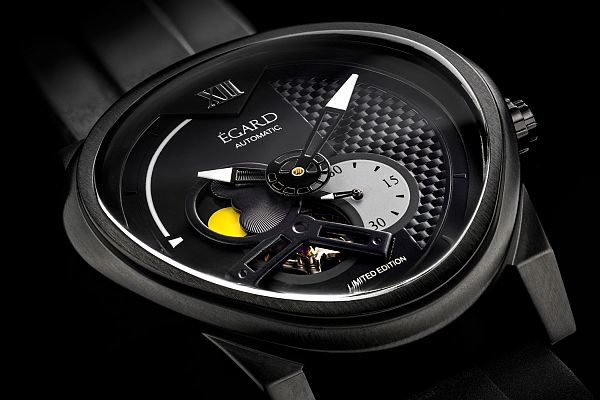 I just saw (and snagged the black one) this interesting watch by Egard, it has quite a different case and was designed in collaboration with Captain Kirk (William Shatner), it has a real cool looking oblong case and moon/sun phase. Nice, I went for one too! Paul, what one did you go for ?